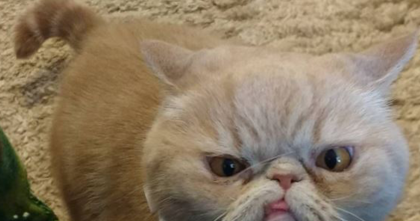 Meet Brownie, The Cat Who Almost Didn’t Make It, But One Year Later… It’s Just AMAZING, Omg!! 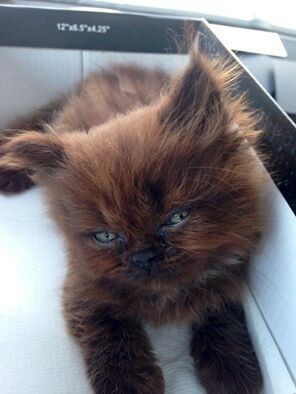 In the beginning, Brownie the kitten was very small and frail, but cuter than ever! “He is quite special – his right paw has only two toes, so called a “crab-leg” or a paw of victory,” Justina Strumilaite told LoveMeow. Unfortunately little Brownie almost didn’t make it. 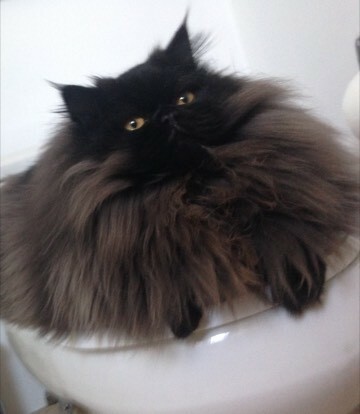 When he started eating less and less, they feared the worst, but luckily he pushed through and fought like a little champion reported lovemeow. 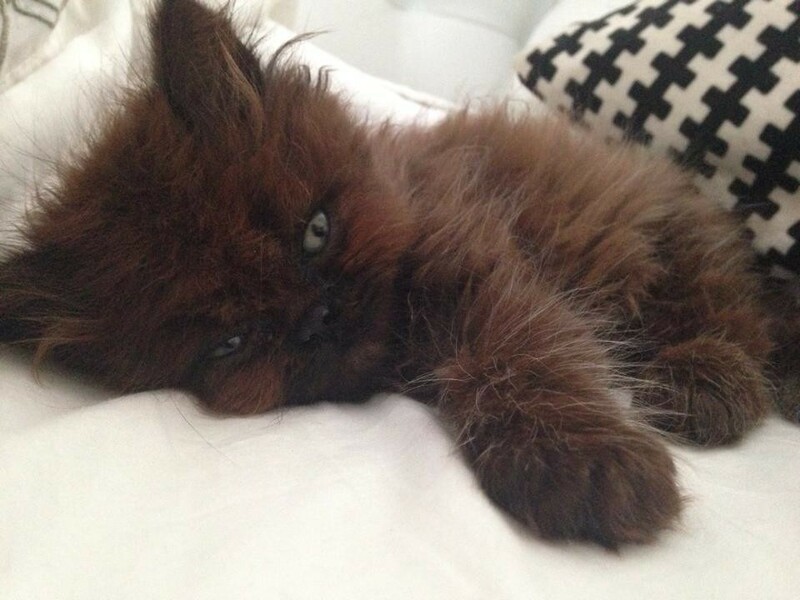 Little Brownie pushed through and started to feel better and better each day. He also got very hyper as well as feeling better and started growing fluffier and fluffier as the days went by! “He is so friendly and knows his name very well, he has a dog personality and follows you once you get home no matter where you go! He loves people! He is my most loyal companion. And he even gives kisses!” Strumilaite said as reported via Lovemeow. 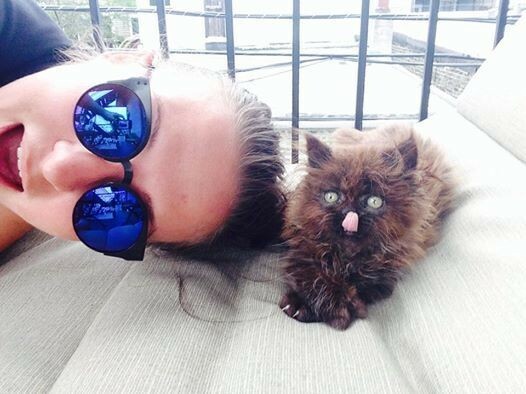 After a year, nobody could believe how fluffy Brownie has become. Just look at him now, it’s quite glorious, I must say myself! 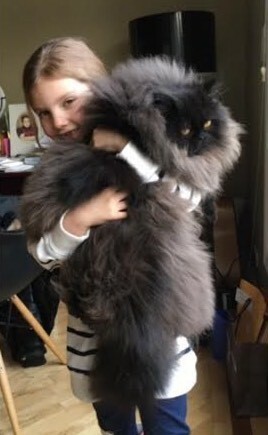 Brownie’s mane is so huge it’s hard to believe he was a tiny fragile kitten at one time…It’s an amazing transformation! 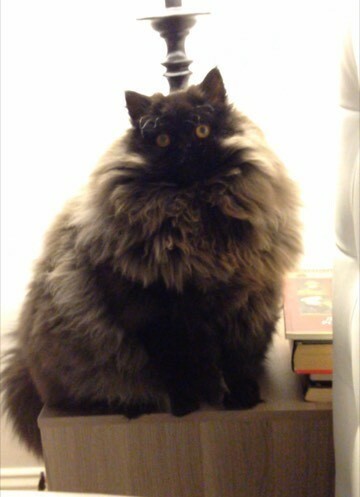 This is the most massive and fluffy kitty I’ve ever seen… It’s just beautiful! 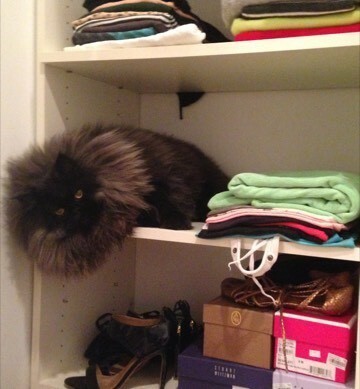 What an amazing fluffy surprise after just one year! 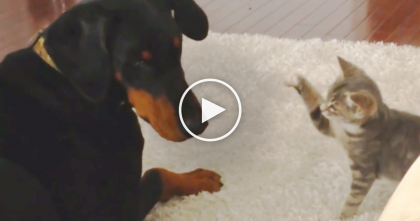 It’s amazing what love can do—SHARE this story with your friends! 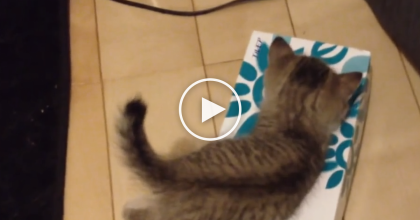 She tries to make her bed, but when 10 excited kittens try to “help” her… It’s literally impossible. 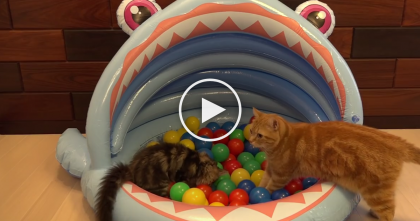 They Made Their Cats A Pool Of Colorful Balls, When They Discover It… You’ve GOTTA See The Reaction!